The Joomla! 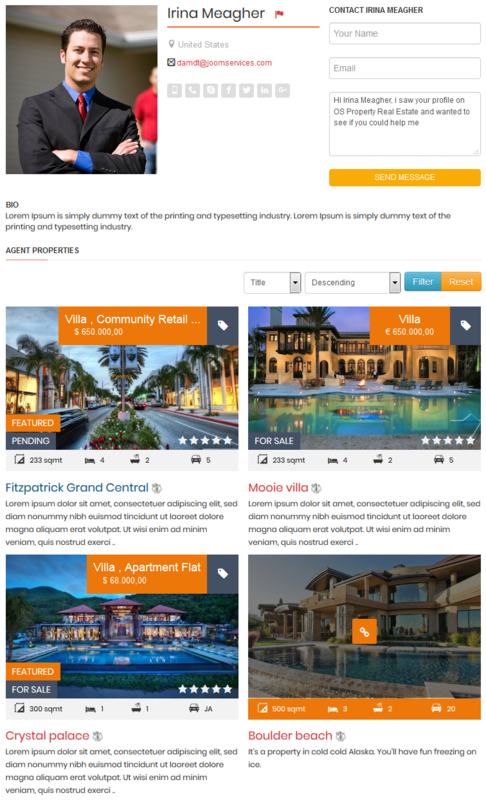 OS Property developer team are proud to announce the release of OS Property 3.14.8. This is a ninth release for the 3.14.x series of OS Property with new big improvements and addresses issues introduced in previous versions. 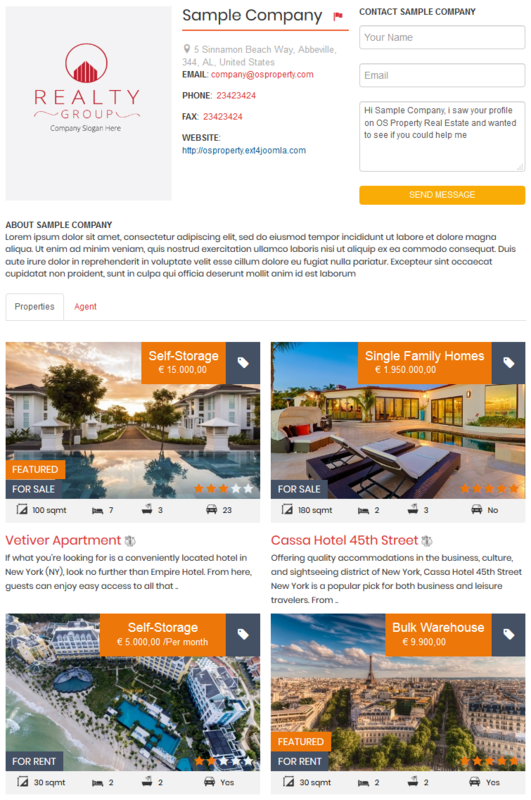 From this version, you are able to add Joomla modules into property details page. This feature is applied to Theme2 and Wider because they are most suitable. When you open Theme2 or Wider at Backend of OS Property, in theme parameters form, you'll see field: Module ID(s). 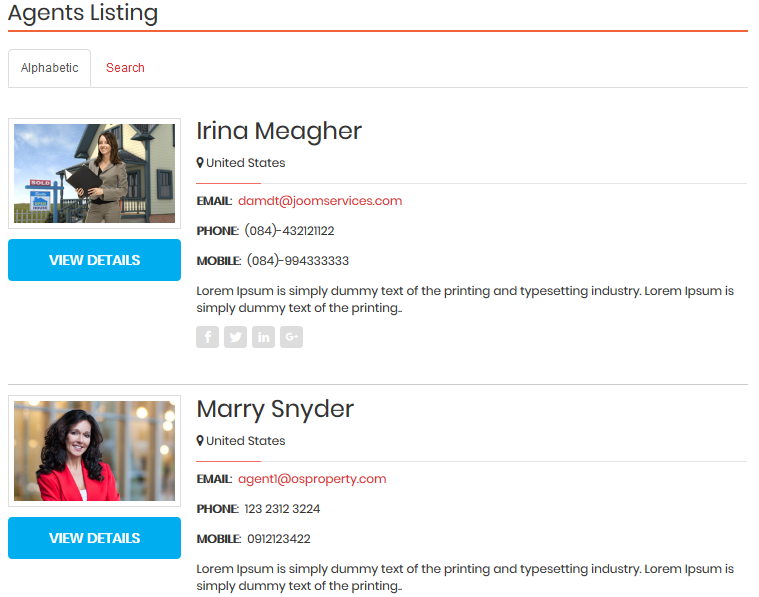 Here, you can enter ID of modules that you want to add into property details page. 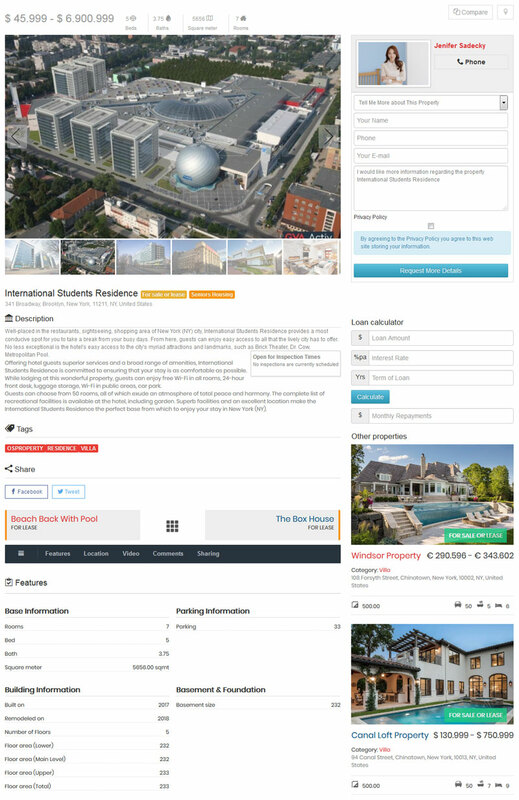 In this version, you'll to select number of properties to be shown per page. Last edit: 3 weeks 4 days ago by Mr. Dam. Thanks for the new version .